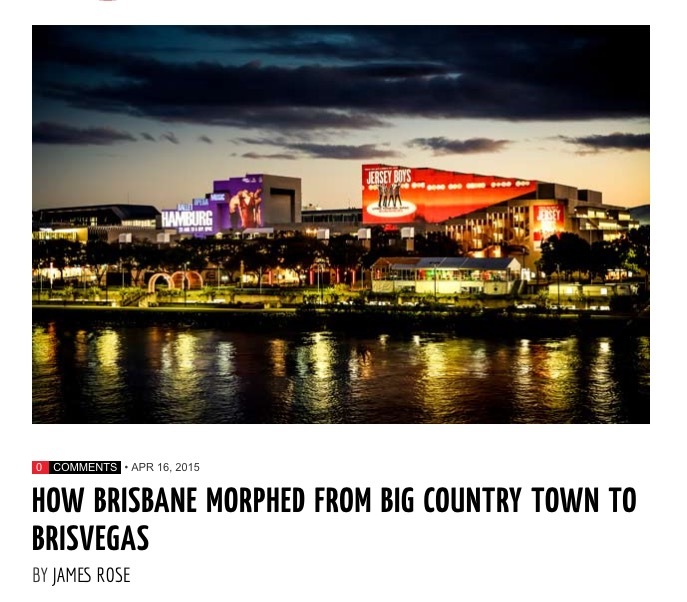 17th April, 2015 – The river is the soul and ground zero for Brisbanites, it’s a personal relationship which one uses for contemplation .. it’s how we reset .. These precincts located between commersialism/residentiality act as a buffer, and as a filter through which you pass to get to the river. 22nd March, 2015 – Fishermans Bend – The Cities of Port Phillip & Melbourne are combining with the Victorian State Government to sponsor a redevelopment and expansion of the City Centre to include old docks and industrial land similar to that which motivated the now abandoned draft Kurilpa Master Plan in Brisbane, but at ten times the scale. Covering an area of 250 hectares, and proposing about six times the Kurilpa increase with 80,000 new dwellings and up to 40,000 new jobs, it is much better thought out, but the plan remains highly contentious with the desired level of 20% of affordable housing appearing and disappearing from the latest proposal, as City Council and State Government spokespersons have their say in the publicity campaign. Pluses for Kurilpa are the Fishermans Bend proposal to establish a Community Forum to maintain community input to the evolving plans and the Strategy’s early commitment to active transport, mixed uses, generous public open spaces, and adequate new educational and health services, and resulting in a combined gross density of 500 residents and workers per hectare- about half that of the late unlamented draft Kurilpa Master Plan. 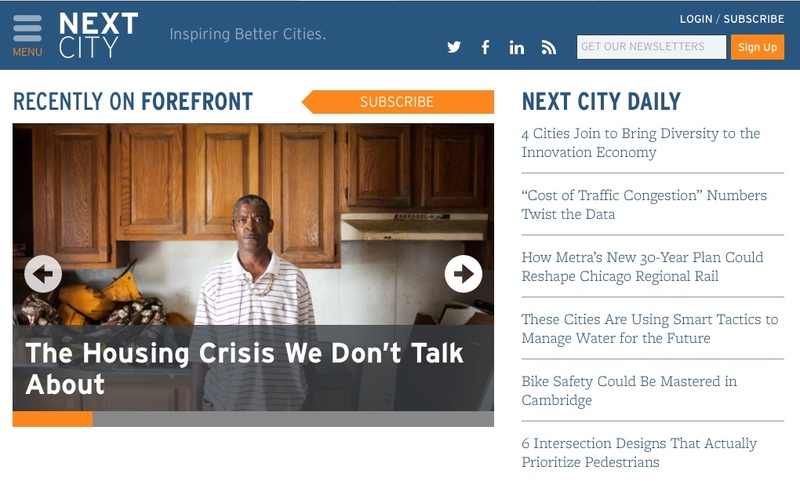 Anyone interested in the realities, pitfalls and potentialities of inner city urban renewal will find this website and its associated pages full of interest. The NSW Government held an International Expert Summit on the 19 and 20 of November, 2014, inviting twenty community representatives to attend and contribute in an impressive example of community participation. The City agreed to assist the community representatives, and the wider community, to contribute to the NSW Government’s process for the urban renewal of the Bays Precinct, commissioning the preparation of two Discussion Papers: one by well respected Planning and Research Consultancy SGS Economics & Planning; and the other by a team from the University of Sydney, City & Regional Planning Program; to describe world’s best practice in inner city urban renewal on sensitive sites. The papers explore the planning principles, processes and governance arrangements that have led to best practice urban renewal outcomes, using current examples drawn from elsewhere in Australia, USA, UK, Sweden, and Germany. 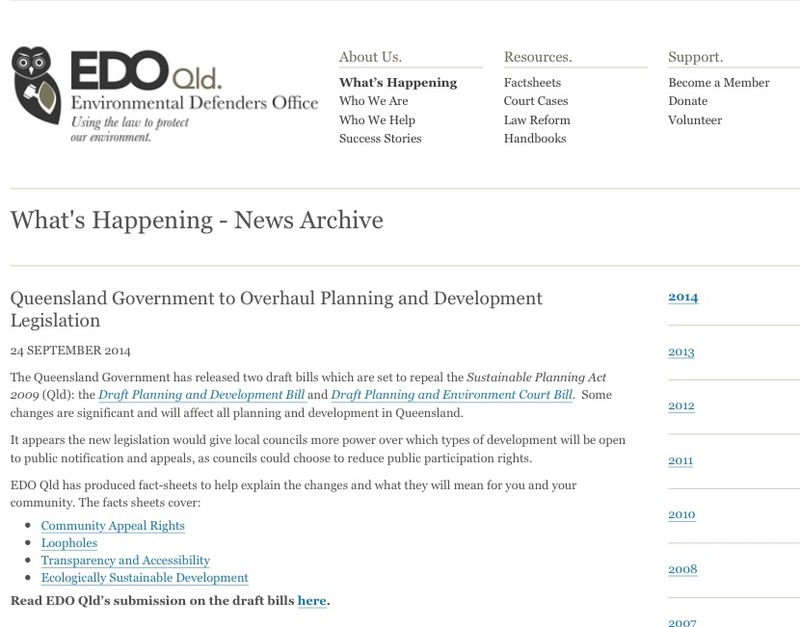 In November, 2014, The City supported the holding of a community public forum for which these two papers provided invaluable background material.These approaches provide a sigificant alternative to the top down, market driven, and introverted ones being pursued by the Brisbane City Council and State Government in the Kurilpa Master Plan. Both reports are slim, punchy, well researched, highly relevant and well worth reading. Details of these and other interesting reports and updates about the Sydney Bays Precinct proposals and their consultation processes. 12th November, 2014 – Australian Institute of Landscape Architects response to the Kurilpa Master Plan – Submission 4th November, 2014 – Petition Response Deputy Premier Jeff Seeney’s belated response to our petition for a fair hearing for the Brisbane community gives away far more than he may have intended: First, it shows that the approach of the State Government to community consultation is mere box ticking, and nothing to do with dialogue or genuine listening, when he fails to mention that the State government and City Council have both totally ignored the overwhelmingly negative public consultation responses to the South Brisbane Riverside Neighbourhood Plan, when they blandly went ahead with their original plans for riverside over development. Second, however, it’s good to have in writing the Minster’s own acceptance that the proposals of the draft Kurilpa Master Plan will have to go through a further statutory process including official consultation before they can be enacted. That makes their use premature and illegitimate in justifying the current Bouquet Street application for nearly 400 unit, 30 story, 100 metre high riverside apartments blocks. 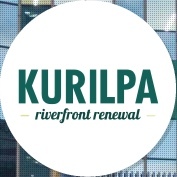 Kurilpa Master Plan – this is the location for the Brisbane City Council’s master plan for the Kurilpa site. See Helen Abraham’s submission here. 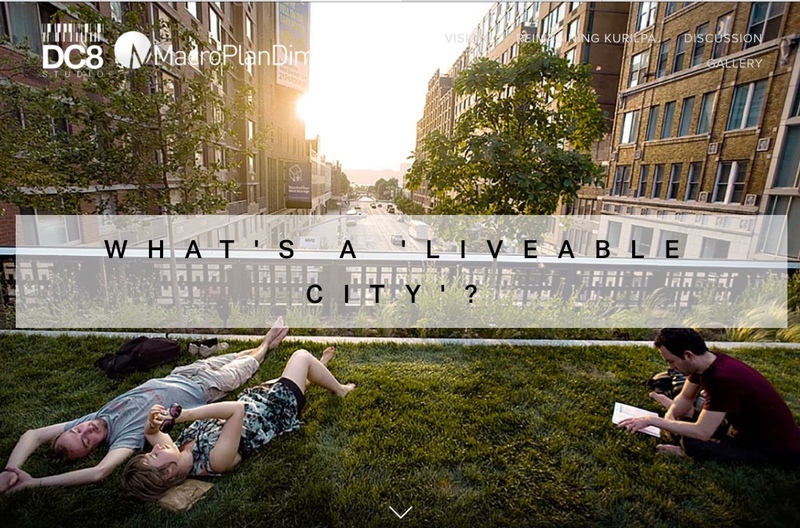 Check this website for an alternate vision Check out this site for good principles associated with city development.